Hello my name is Amanda I am psychic At a very young age, I began having experiences such as astral travel, precognitive dreams and the sensing of spirits, faeries, unknown places and memories. I realized I was an intuitive Psychic and was encouraged by my Grandmother and Great Grandmother to share my gift. I then began mastering the art of the Tarot Cards and Psychic Intuition. This led me to a path where I was able to spiritually help others and myself. When doing a reading, it is as if I am reading a fascinating book about the person’s life, and I receive insight as to how the person’s story will currently unfold. I am willing to discuss all subjects with an open mind. I am excellent with relationships and love life questions, as well as financial and career readings. I can read with a specific question or give general forecasts without any information. I look forward to helping you design the next chapter of your life. Don’t let your future be a mystery hope to see you soon! ~Disclaimer: All content is copyrighted the information contained on this site is for information purposes only is subjective and may not apply to your specific situation. Individual results May Vary from person to person. Must be 18 + . By ordering any Services provided by me www.guidemyspirit.com you agree and fully accept. 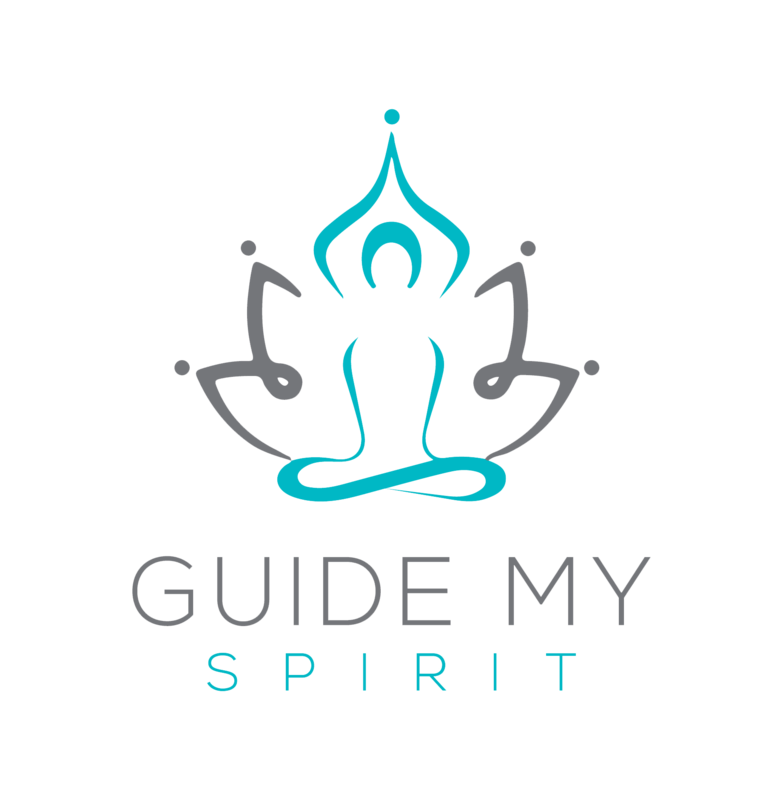 The terms and conditions of my services by making any form of payment to www.guidemyspirit.com you take full responsibility. There are NO REFUNDS on Services provided.